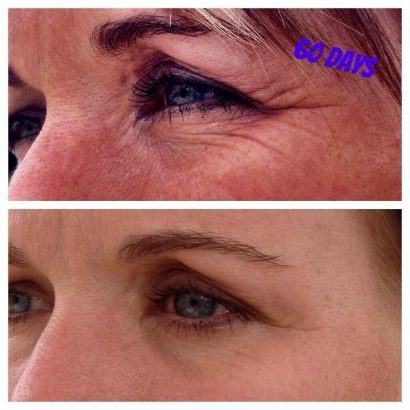 WIN TWO FREE MONTHS OF NERIUM NIGHT CREAM!!! 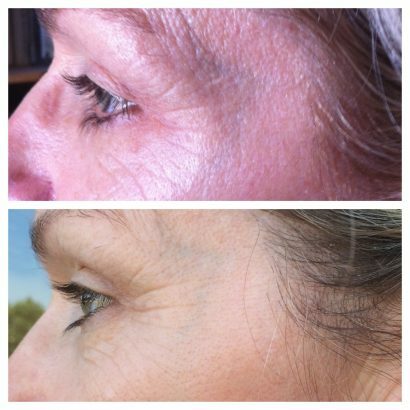 I had the unbelievable good fortune and pleasure of trying NERIUM night cream over the last few months. I was going about my days putting the stuff on, not really thinking much about it, when one day I realized my skin just looked tighter and smoother. I also realized that I’d not been bothering to wear makeup or cover up around my wrinkled smile-lines, which had become the norm for me. I even posted a photo on my Facebook profile bragging about it (click here to view it). Yep, I was SOLD. But you see, I hadn’t bought a thing. Pure and Bright Skin (my niece, to be exact… Full disclosure here) agreed to let me try the stuff for a couple of months, because she was SURE I would love it. I only agreed to try it and share it here if, in the event I did love the stuff, she would offer the same two month trial to one of YOU. 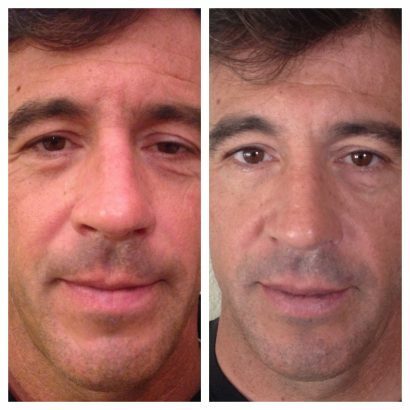 The man in the photo above, had his after photos taken after seven days. Is this stuff the BOMB or what? 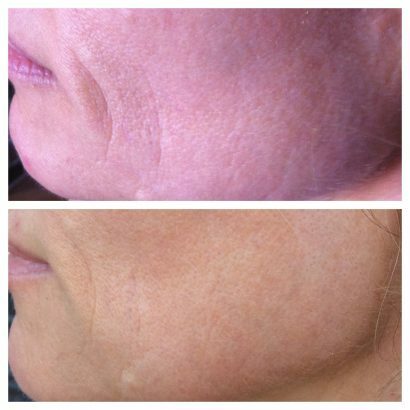 And remember that thing about how Nerium evens out the skin tone and clears blemishes? So my loves, here is your chance. CLICK THE IMAGE BELOW TO ENTER (FOLLOW THE DIRECTIONS COMPLETELY). 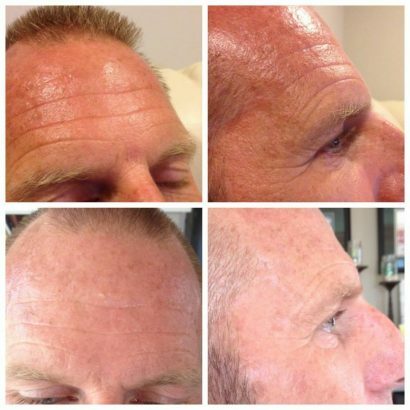 10 Responses to "Win Two Free Months of Nerium Night Cream! Woot!" I have been looking for a new eye cream to test run. The before/afters are amazing. Okay! I liked the Facebook pages. I’m 55 and I NEED to win this stuff. 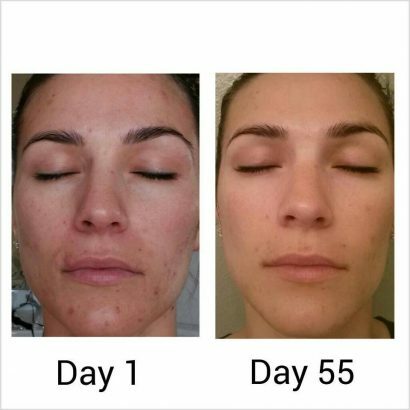 What s simple way to get better, healthier skin!! I visited both Facebook pages and would really like to win this product!! I liked and entered. I hope to win. I’ve heard so many great things about this product. Ok – This is GREAT stuff – I just hope I win it, before those wrinkles get any deeper – ha ha! First, I want to say thank you! What an awesome contest! Thank you!! It would be fantastic to win! I am always looking for new anti-aging products to keep me looking healthy. The fact that I know someone who tried this one out is a plus.